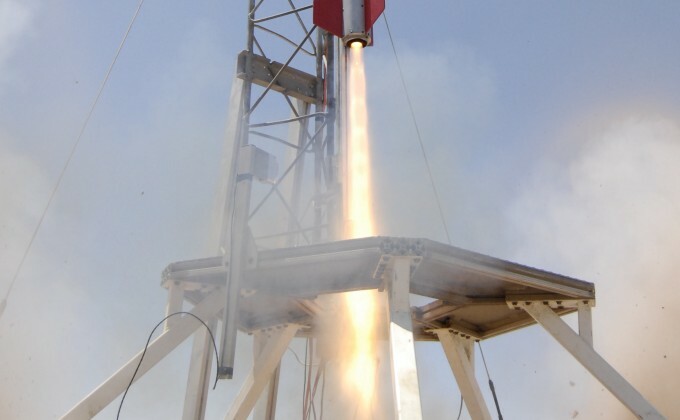 An independent student group at MIT focused on rocket-related projects. The MIT Rocket Team is a well-established independent student group focused on rocket-related projects. In its 14-year history, the team has focused on projects ranging from designing and building a custom centrifugal liquid engine to the development of lighter, stronger composite airframes. The Rocket Team partners with other groups and gets involved in several outreach events each year, including Splash, Spark, Cambridge Science Festival, Sprinkler, MIT Society of Women Engineers, and MIT Museum. The Rocket Team has its own lab, located in Building 17 (the wind tunnel building) at the top of the stairs on the left.